Are you the parent of a rising 9th, 10th, or 11th grader? Is your child interested in traveling to Israel? If the answer is YES...Did you know the Jewish Federation sponsors a Summer Experience in Israel for teens? P2G is about creating strong, meaningful and ongoing relationships between Israelis and Jews in the Diaspora. 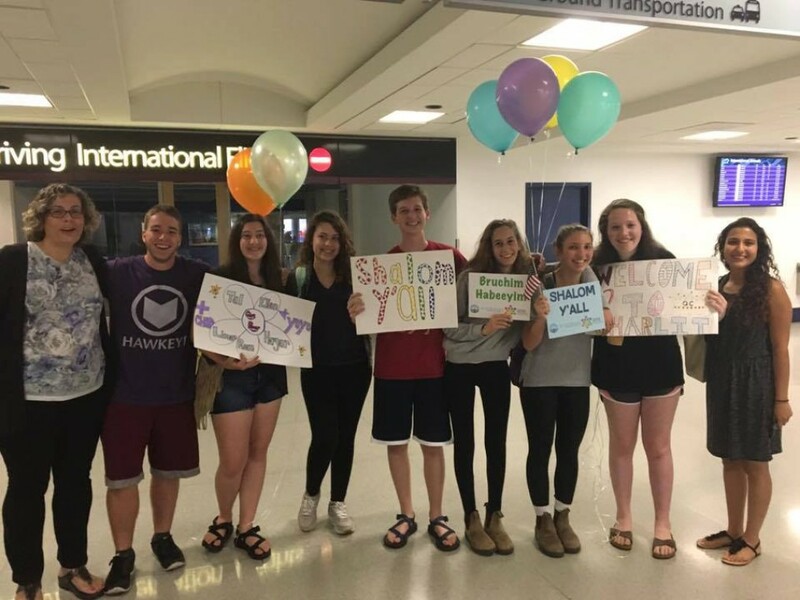 The Hadera-Eiron and Southeast Consortium Partnership is about initiating and supporting programs involving Israeli and the Southeastern Jewish community, including Charlotte. Copyright © 2019 Jewish Federation of Greater Charlotte. All Rights Reserved.